Quality service we're proud to put our name on. We pride ourselves on providing quality service and stand behind our work. 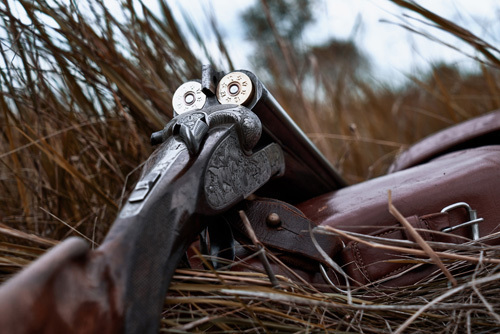 We've served generations of hunters and shooters with pride and look forward to continuing in that tradition for a long time to come. Few responsibilities are on the level of arms and ownership. We're proud to provide service on a level deserving of your trust with such important tasks as caring for your firearms. Whether new off the shelf or inherited heirlooms, your firearms are treated with the respect and even reverance they deserve.